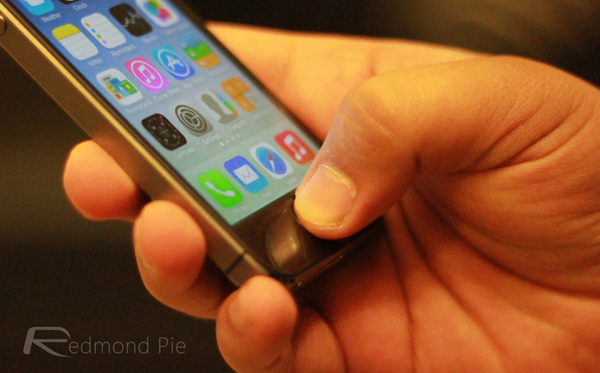 The Touch ID feature of the iPhone 5s has proved hugely successful so far. Sure, the introduction of the gold model of Apple’s latest and greatest probably upstaged the new fingerprint sensor, but in offering better security while also adding to the perceived “cool” factor of the iconic handset, Touch ID has certainly gone down well. According to the guys over at AppleInsider, the Cupertino company is set to step up the feature’s functionality by means of a forthcoming software update, which will render Touch ID better able to recognize fingerprints whilst also taking care of a “fade” issue that has hit some users. The report cites “a source familiar with Apple’s development plans,” and notes that the company has been working on fixing the fading issue, with an update imminent. Whether this will manifest itself in another iOS 7.0.x release, iOS 7.1, or later than that, is currently unknown, but when it does arrive, will deliver better fingerprint recognition to users of the iPhone 5s. 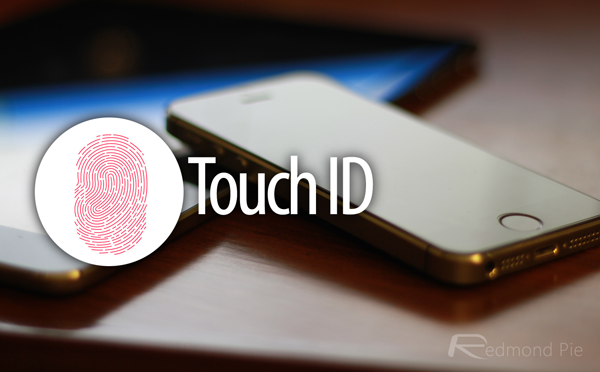 Touch ID spawned thanks to Apple’s acquisition of AuthenTec back in 2012, and since then, Tim Cook’s men have worked closely with the AuthenTec team in order to refine and enhance the fingerprint sensor. The fade issue, otherwise known as “AuthenTec Fade,” occurs when, over time, the sensor is less reliant when trying to detect a fingerprint, and although this problem can be somewhat amended when a user reconfigures Touch ID, it seems to reoccur a couple of months later. The software update should offer a noticeable improvement to users beset by these nagging issues, although it probably won’t be a complete end to any Touch ID-related tribulations. After all, despite the fact that fingerprint sensors have been around for years in other products, including notebooks and such, this collaboration between AuthenTec and Apple is still in relative infancy, and it will take time before we can rely upon it to work one hundred per cent of the time. Still, if you think you’ve been dogged by the so-called AuthenTec Fade, the best thing you can do, for now, is reconfigure your prints via the Settings app, and sit tight for a hopefully remedial update. We’ll keep you posted on its arrival, so stay tuned!